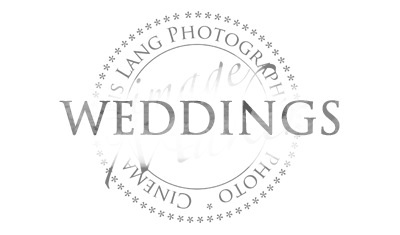 Art of Black & White " I DO"
Chris Lang photographed my sisters wedding a few years ago and he did such an awesome job that it was a no-brainer to hire him to photograph my wedding. He is very professional, shows up on time, makes sure to know what shots you want and above all else is extremely talented. Some of the best advice I received when planning my wedding was to hire a good photographer and I am so glad that I did! Chris is not just good he is the best! Looking for Engagement Photographers in Wilmington NC, we know the importance of that special time between “Yes” & “I do.” If you are looking for a fun and creative approach to capture your engagement photography check out our engagement photography . 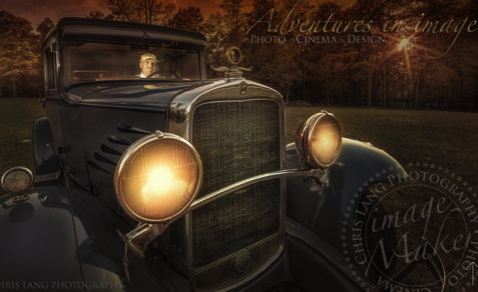 Chris brings his personality and signature style to engagement sessions that allow’s for a fun laid back creative process. 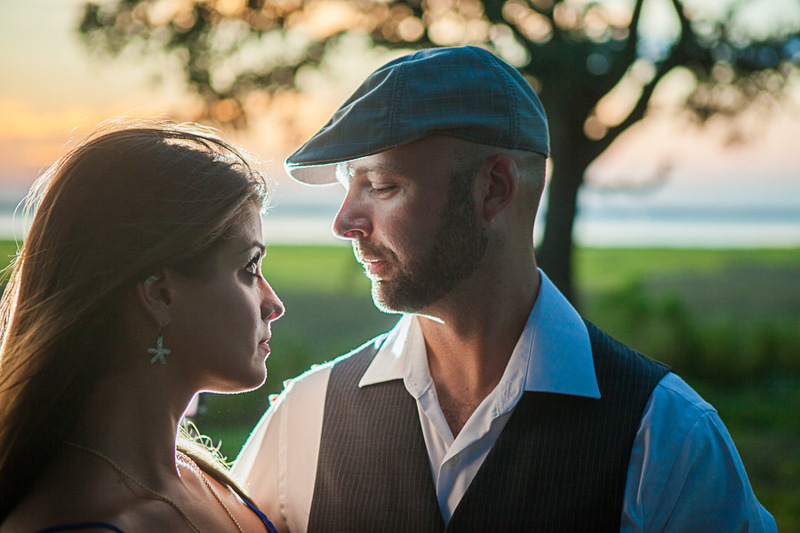 Lifestyle engagement photography is about the art of you in the every day. 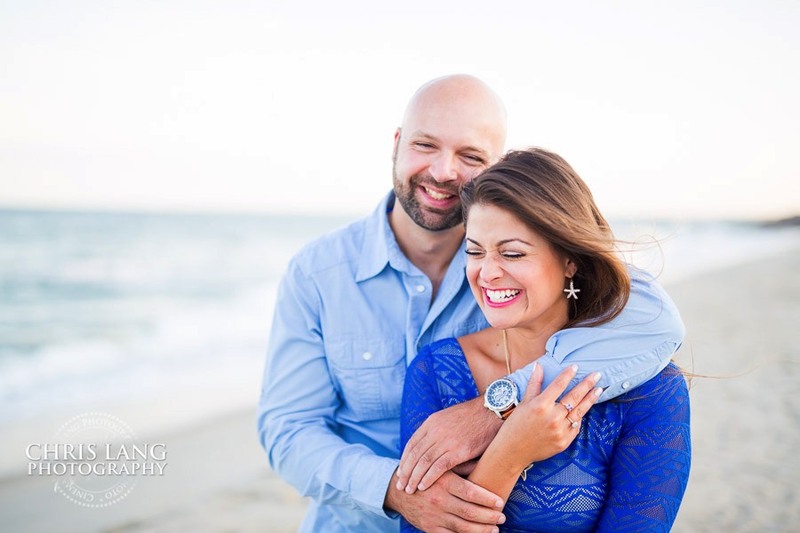 If you are looking for a fun engagement photography session, that is unique and individual to you, Chris is a North Carolina Engagement Photographer who brings a fun and relaxed approach to making engagement pictures. 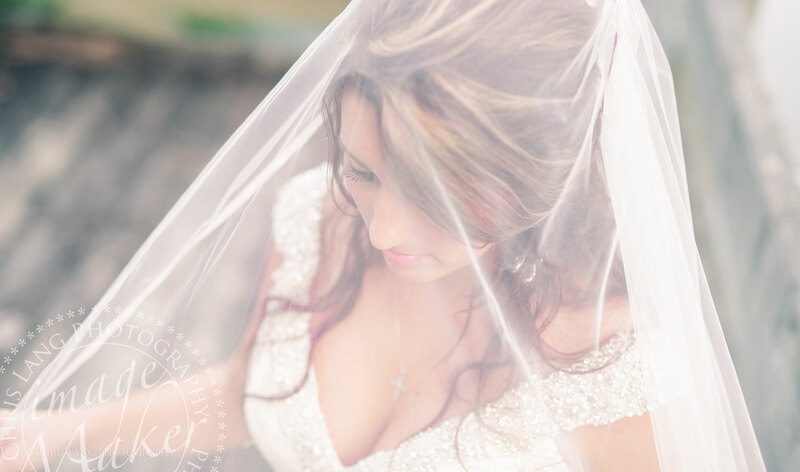 One of the questions I get all the time from Brides is, should I get a bridal session? A bride in her wedding dress and no wedding schedule attached equals a great time to creatively use light and photograph you in your dress in ways I normally can not shoot on a wedding day. 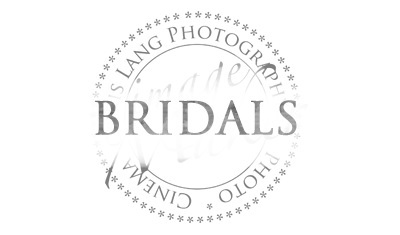 This allows me to photograph a complete portfolio with multiple styles and allowing to create the latest trends in bridal photography. Any one that has been married will tell you that your wedding day will be a blur. 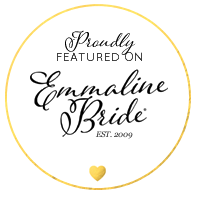 The great thing about bridals, even if you don’t plan to have a portrait on display the day of your wedding, is that we know going into your wedding that we have you and your dress covered when things get behind schedule on your wedding day. 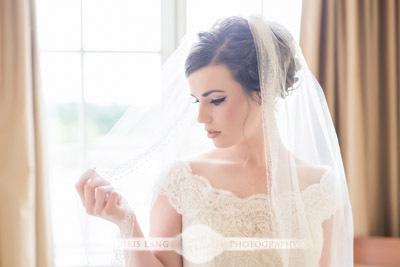 I think every bride should have a bridal portrait session so to allow a time to create Fine Art Bridal Photography. 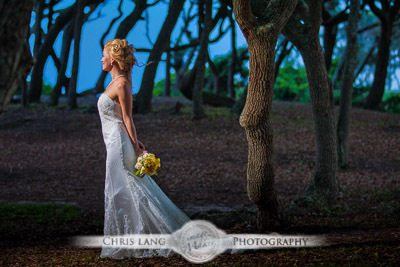 So if you are still in search for Wilmington NC Bridal Photographers, Check out a bridal galleries. 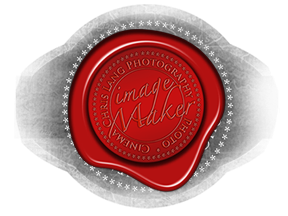 If you are looking for a Creative North Carolina Wedding Photographers, be sure to spend some time on my website and see the different types of wedding photography styles I shoot and create. 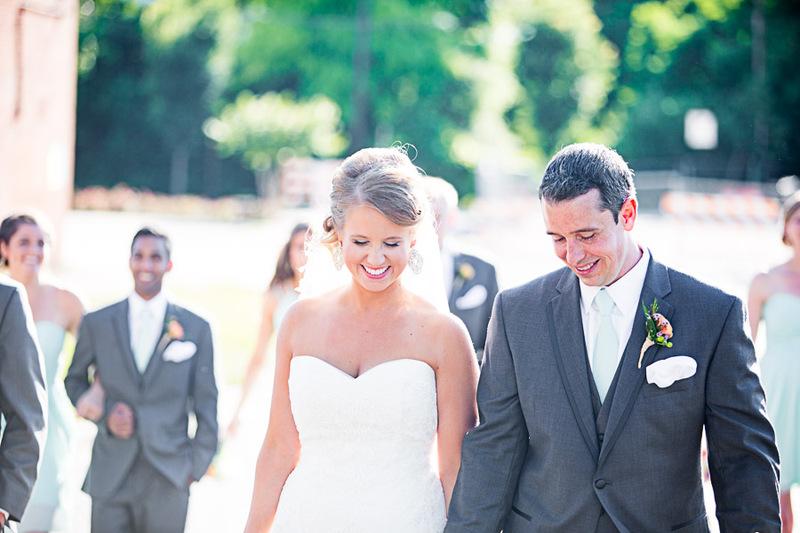 I describe my style as Lifestyle Wedding Photography. 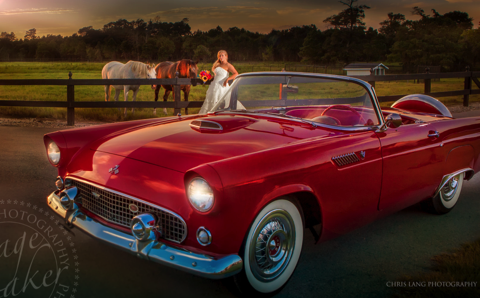 Lifestyle Wedding Photography is you, your style and personality throughout the wedding process. This includes both the engagement and bridal photography sessions. I do not shoot just one style, but a blend of styles. I am free to create with the personalities of the couples and not bound by any one look. 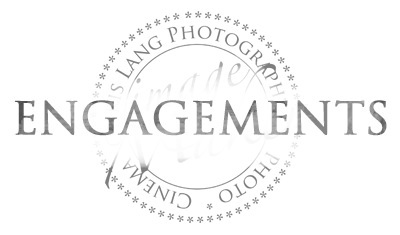 Whether Wedding Photojournalism, or a more hands on approach. The One thing I have learned is that no two brides are alike and no two brides see a picture the same way. I throw out the cookie cutter and handcraft every wedding picture individually. 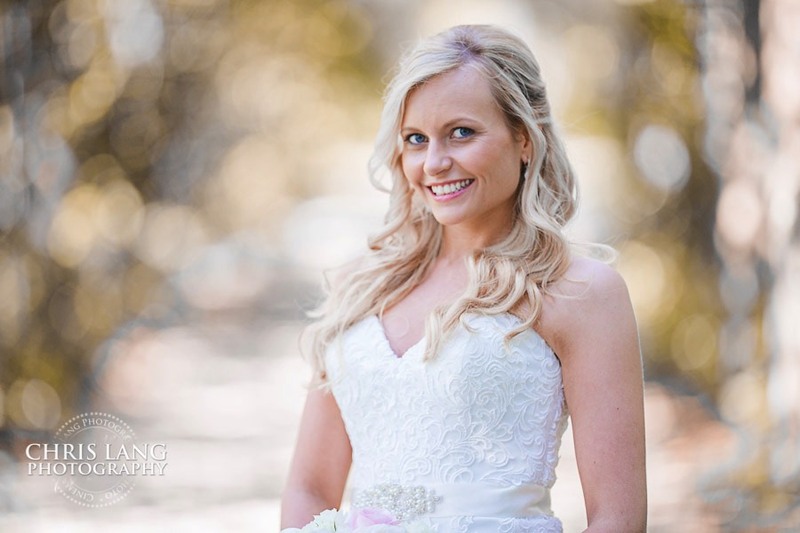 So if you are still looking for the perfect wedding photographers in Wilmington NC to capture your day, drop a line or an email or even set up a time to meet. I am laid back and easy going so there will be no sales pitch here. 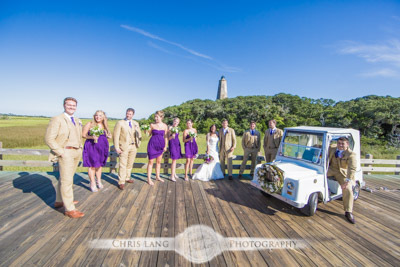 Are you looking for your wedding venue in Wilmington or Eastern NC? I often get asked from brides planning their destination weddings about wedding venues in our area. So I started putting together a list of some popular wedding venues and great places for wedding and engagement photography. 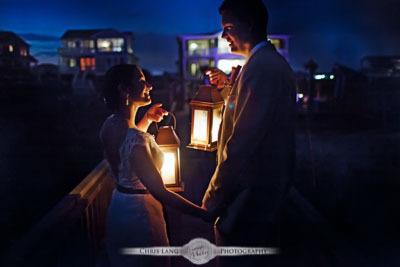 This is also a great way to see some of my photography of real weddings in some of Wilmington’s popular wedding venues. 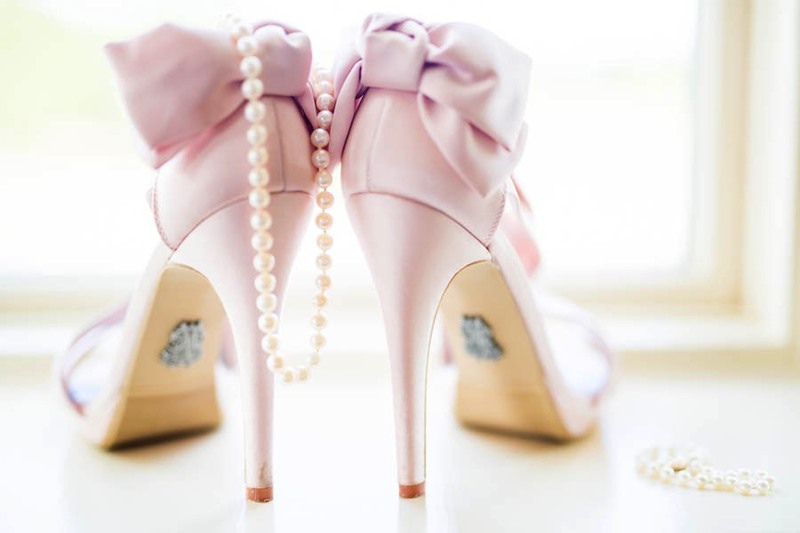 These are just a few and this list will grow over time so feel free to check back often or even share the page as wedding ideas on your facebook or Pinterest page. River Landing Weddings is one of the most amazing clubhouse facilities I have been in. 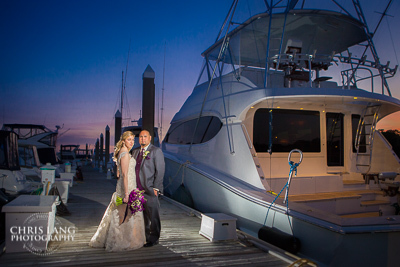 Visit our River Landing Wedding Photographer images to see this incredible wedding venue. 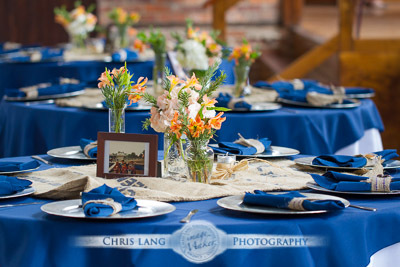 St. Thomas Preservation Hall may be the perfect place for your wedding and reception in the Downtown Wilmington area. 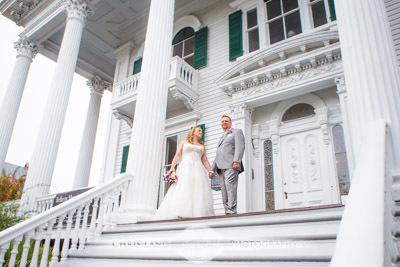 Check out our St. Thomas Preservation Hall Photographers images to see the wedding venue. Fort Fisher is about as unique a backdrop there is for coastal North Carolina. 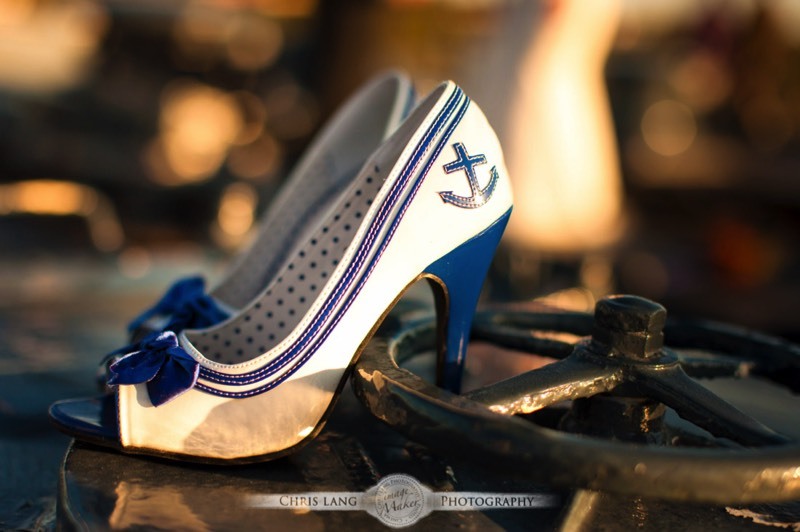 Perfect for both wedding and engagement photography. 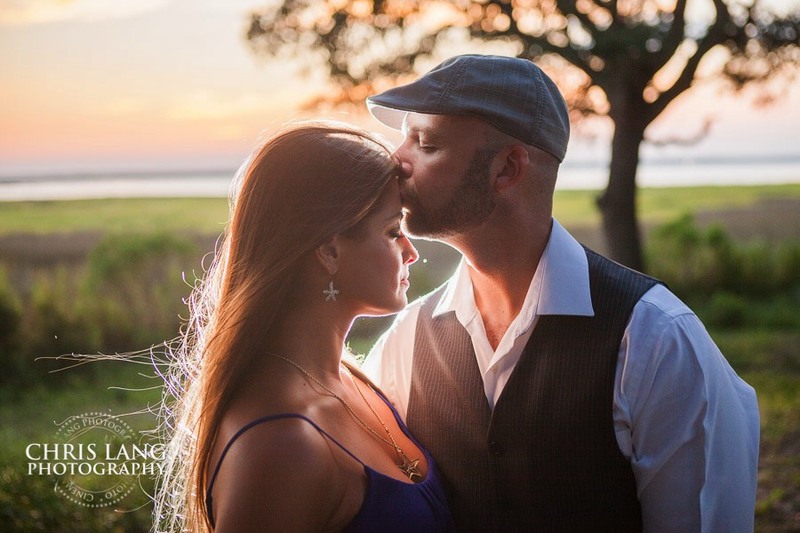 See our Fort Fisher Wedding & Engagement photographers images to get an idea of this beautiful area of Eastern North Carolina. The Southport Community Center puts you in the heart of Southport if you are looking for a venue in the area. With scenic backdrops of the Inter coastal waterway the Southport Community Building has rich history and host to some popular movies. 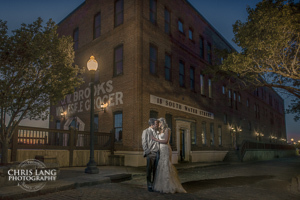 Brooklyn Arts Center is a premier Wedding and Reception venue located in the Downtown Wilmington Area. 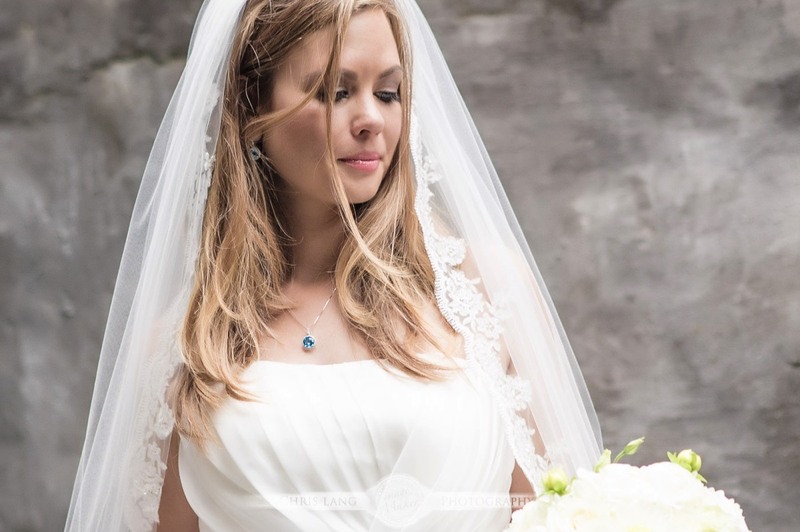 View our Brooklyn Arts Center Wedding Photographers images and see why this is one of the more popular wedding venues. 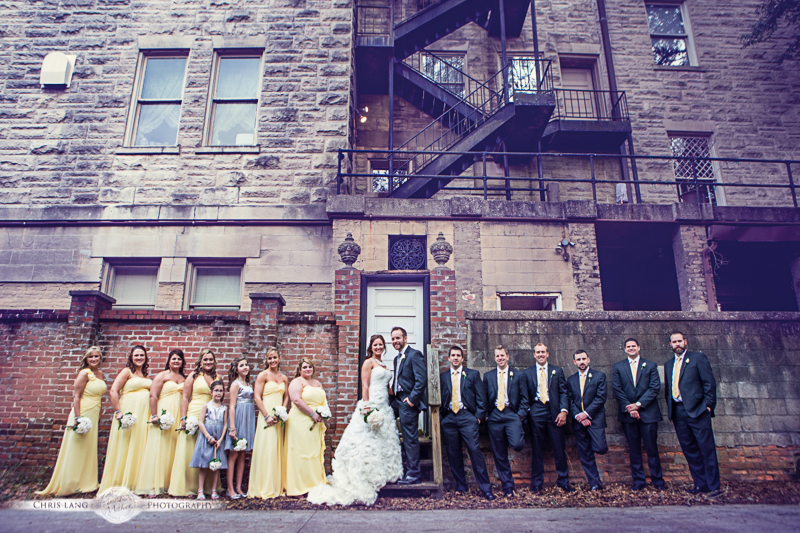 Bellamy Mansion is a “Southern Classic” wedding and reception venue. Located in the Downtown Wilmington area this Mansion can do it all. 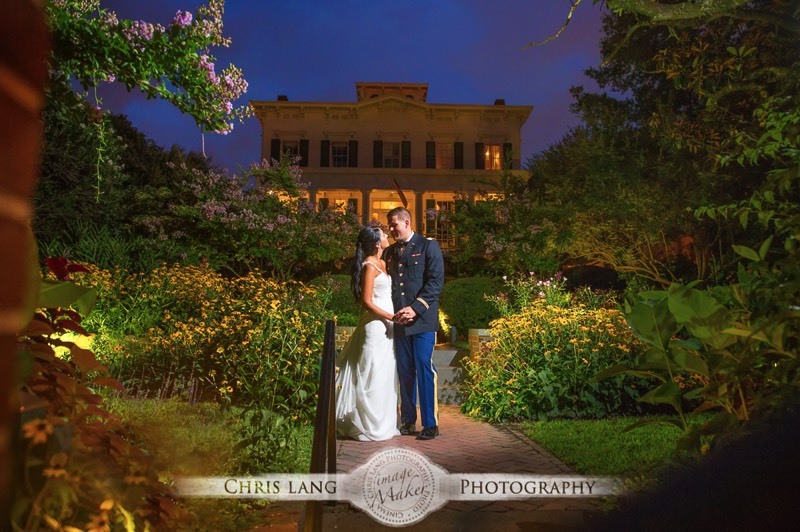 View our Bellamy Mansion Wedding Photographers images and see why this Mansion might be the perfect place for your wedding. 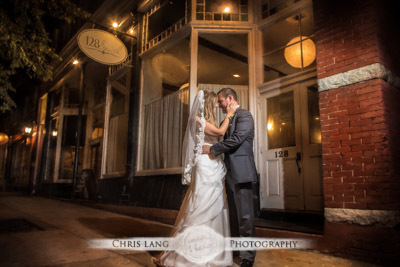 128 South is another popular wedding and reception venue Wedding and Reception venue located in the Downtown Wilmington Area. 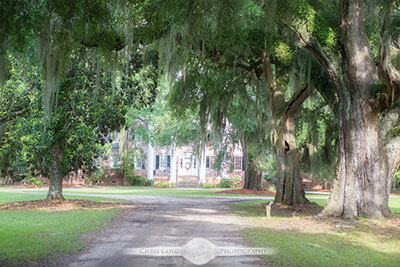 View our 128 South Wedding Photographers images to see this staple Wilmington venue. 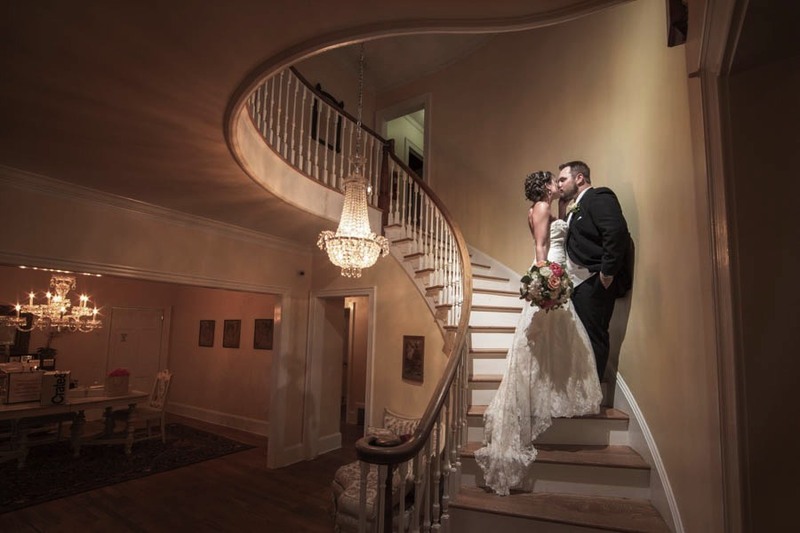 The City Club is another Downtown Wilmington Wedding and Reception venue that can offer several accommodations from a bridal party getting ready lounge to smaller weddings and receptions. 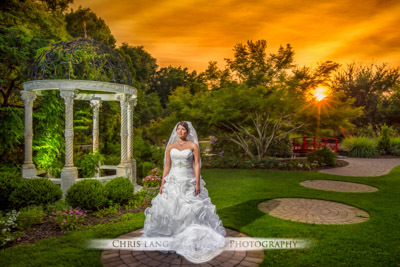 View our City Club Wedding Photographers images to see this one of a kind venue. 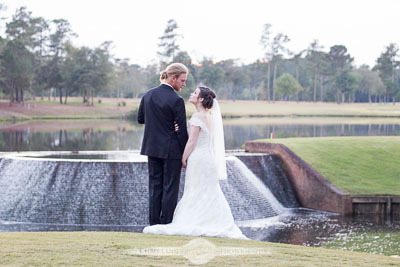 Poplar Grove Plantation is becoming a classic outdoor wedding and reception venue. 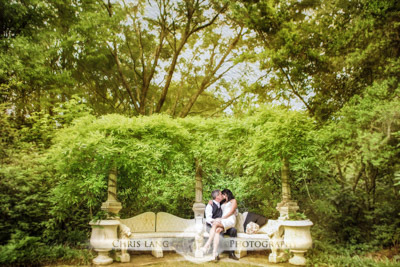 View our Poplar Grove Plantation Wedding Photographers images and see why this wedding venue is no longer a secret. 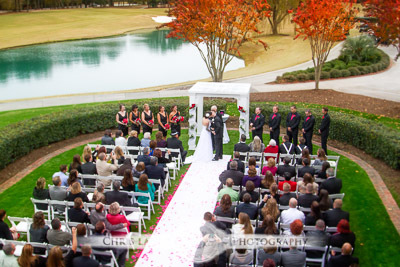 The Country Club of Landfall is another great clubhouse wedding and reception venue. 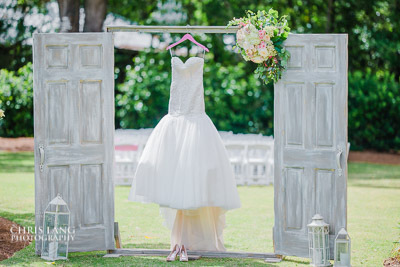 Located in the gated community of Landfall, this wedding venue can host both your wedding and reception. 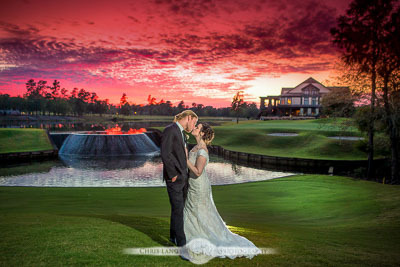 View our Country Club of Landfall Wedding Photographers images to see this exquisite country club. 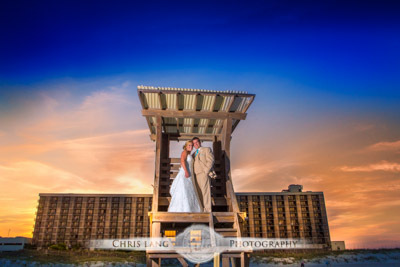 Wrightsville Beach offers a wide range of wedding options from the beach to hotel accommodations. 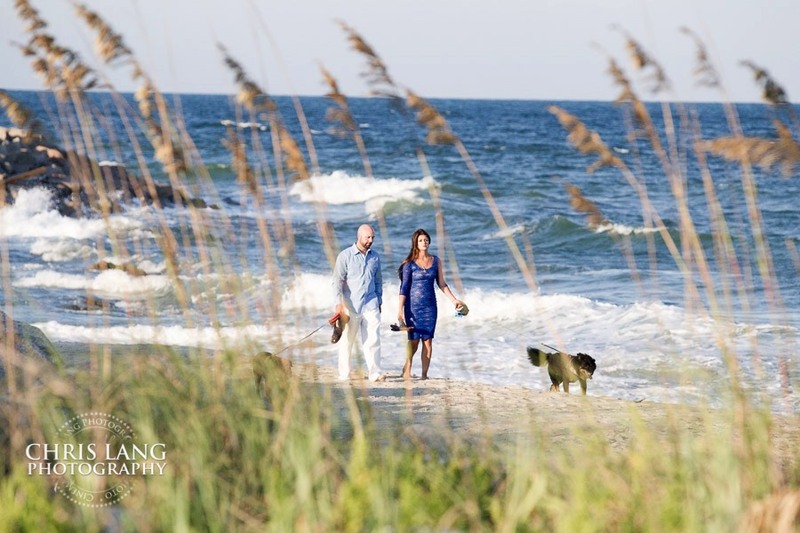 Wrightsville Beach is also located close to Wilmington for easy travel to any other reception venue including Downtown Wilmington. Topsail Island has a personality all its own. 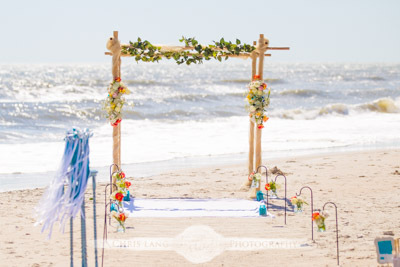 From hotel accommodations to private beach house weddings, Topsail Island is a laid back beach island sure to entertain any beach wedding. For something really unique, check out the Battleship NC might be that special place to have either for both your wedding and reception. 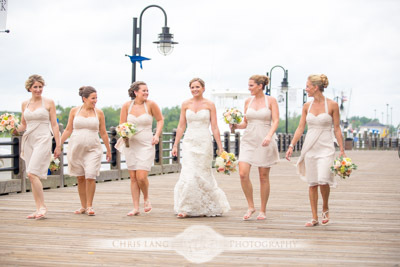 With incredible views of the Cape Fear River and Historic Downtown Wilmington as part of your wedding day back drop. 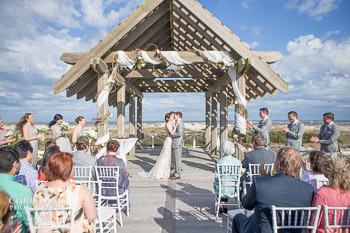 The Shell Island Resort is a popular destination wedding location in Wrightsville Beach. 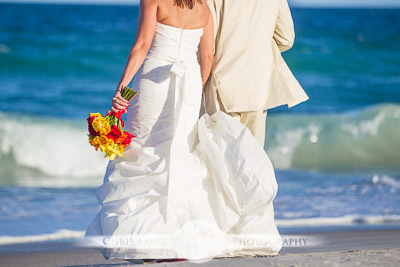 Capable of accommodating both wedding and receptions and makes for a great all inclusive beach wedding venue. 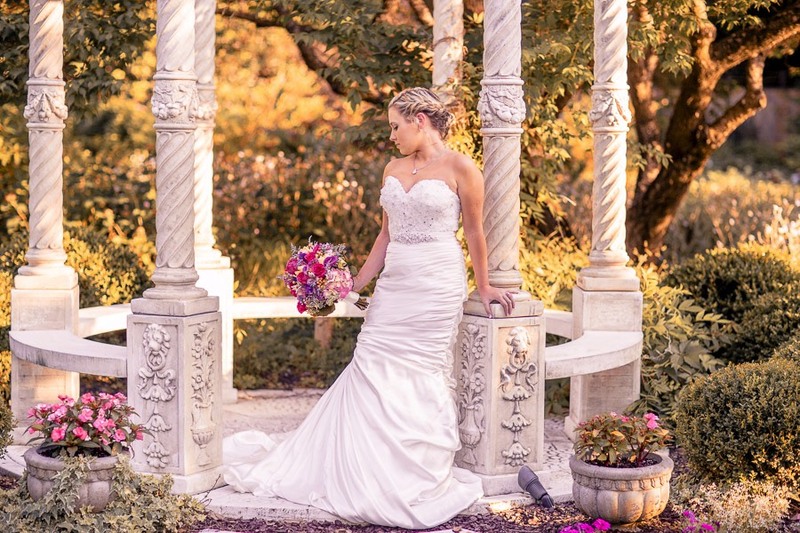 The Arboretum is a very popular place for bridal photography and is a perfect setting if you are looking to have a quaint outdoor garden setting. The Wilmington Hilton Riverside is perfectly located in Downtown Wilmington on the River Front. A very popular place for both wedding and reception. It has all the the facilities to be an all inclusive wedding venue and host to any of your out of town wedding guests. 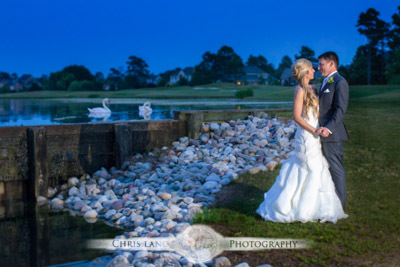 Porters Neck Country Club is another great wedding venue if you are looking for a Country Club setting. A great facility for both wedding and reception options. The Lebanon Chapel is nestled in the heart of Airlie Gardens. 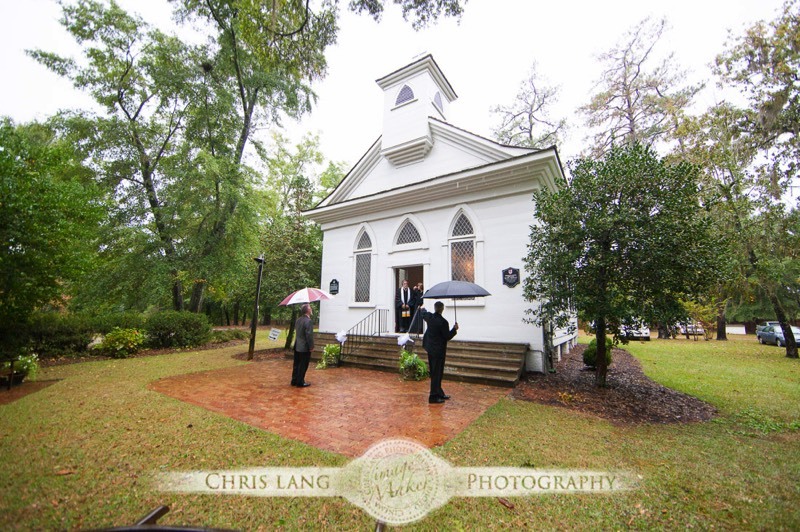 If you are looking for classic and rustic wedding chapel be sure to give the Lebanon Chapel a look. 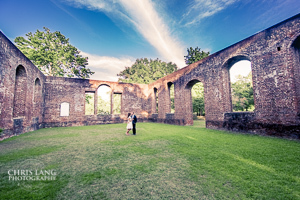 Brunswick Town - Fort Anderson in Winnabow NC, is a great outdoor wedding and reception option. The historic burned down church on the grounds makes for a unique open air wedding ceremony. 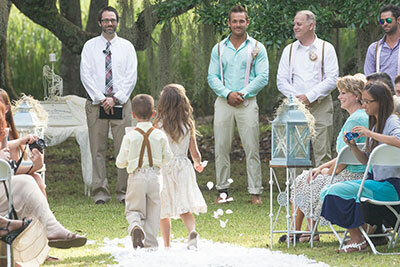 The landscape with the oak trees and view of the Cape Fear River make this possibly a perfect option for you wedding. The Shoals Club on Bald Head Island is a classic east coast beach club. 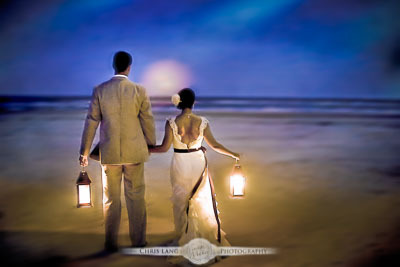 With elevated view of the Atlantic Ocean and a fort class club this makes for a incredible destination wedding venue. The River Room in Downtown Wilmington North Carolina sits along the Cape Fear River. Capable of providing an outside wedding on the river deck and hosting your reception inside the River Room make this wedding venue a downtown gem. Wrightsville Manor in Wilmington North Carolina is just minutes from Wrightsville Beach. 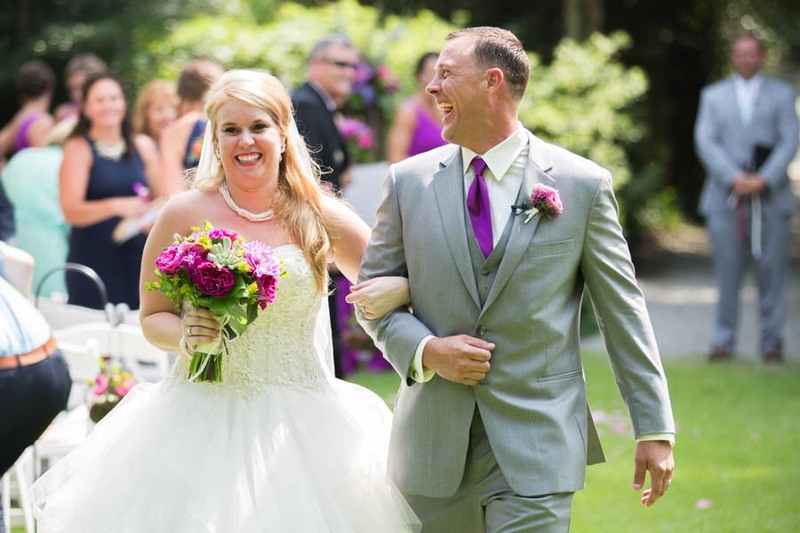 Wrightsville Manor is capable of providing an outside wedding with Southern charm and hosting your reception inside the Wrightsville Manor. 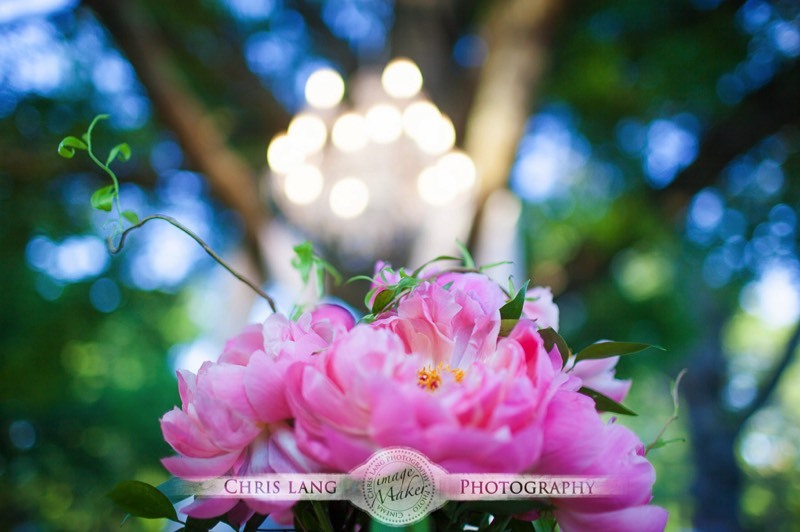 The grounds provide a lush and private feel and the inside is both beautiful for both a wedding and or reception. Bluewater grill in Wrightsville Beach North Carolina is located on the intercostal waterway. 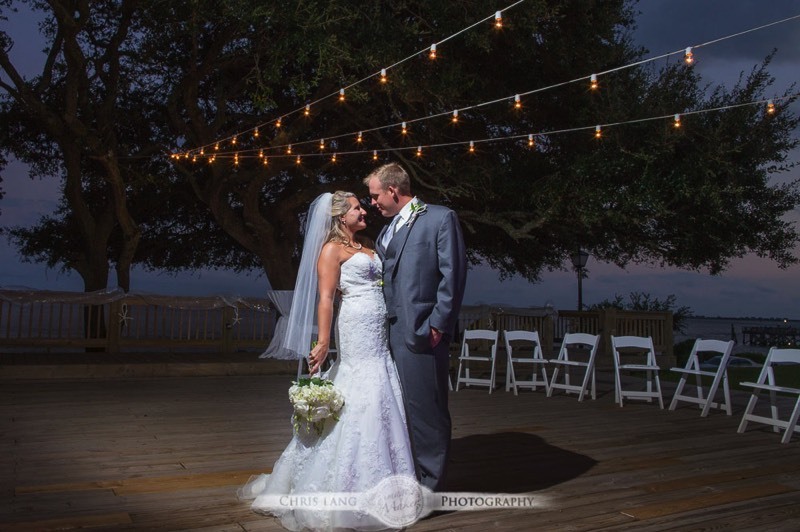 Bluewater Grill is capable of providing space for both weddings and wedding receptions. One of the highlights of Bluewater Grill is the amazing views of the marina and intercostal waterway. It provides one of the best sunset opportunities over the intercostal waterway.